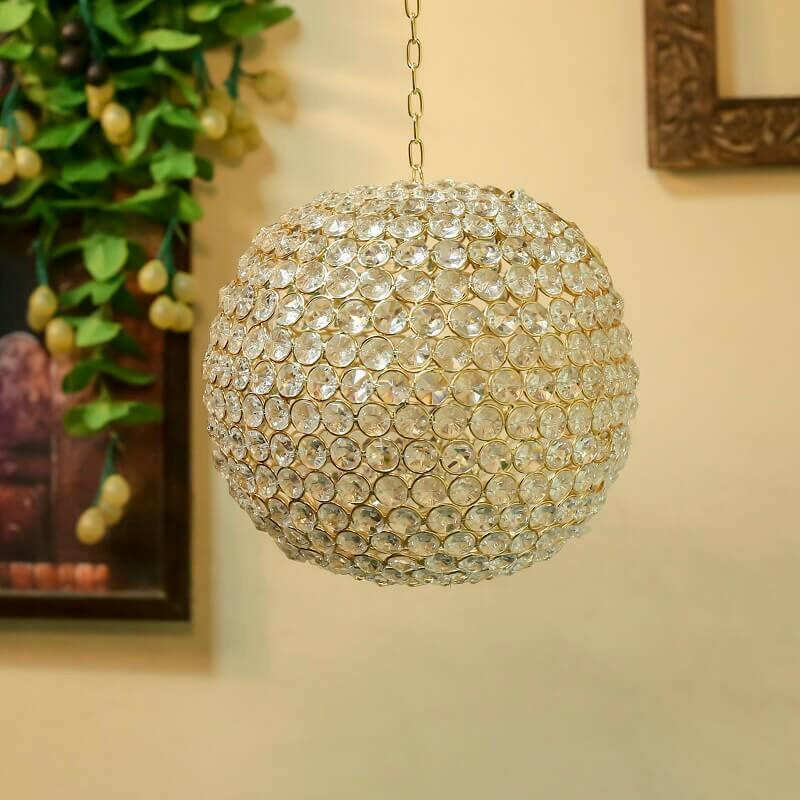 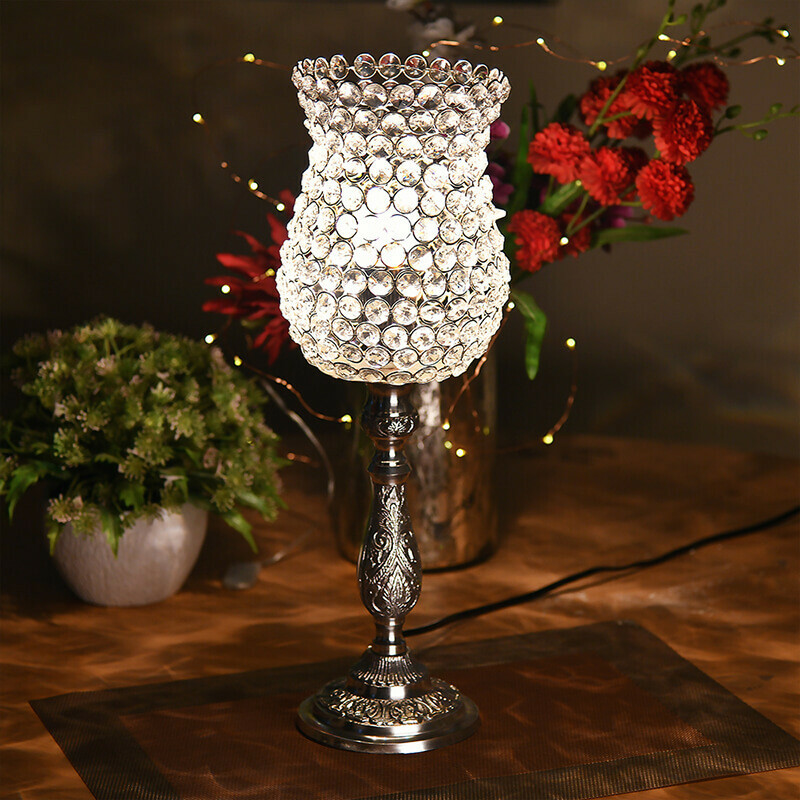 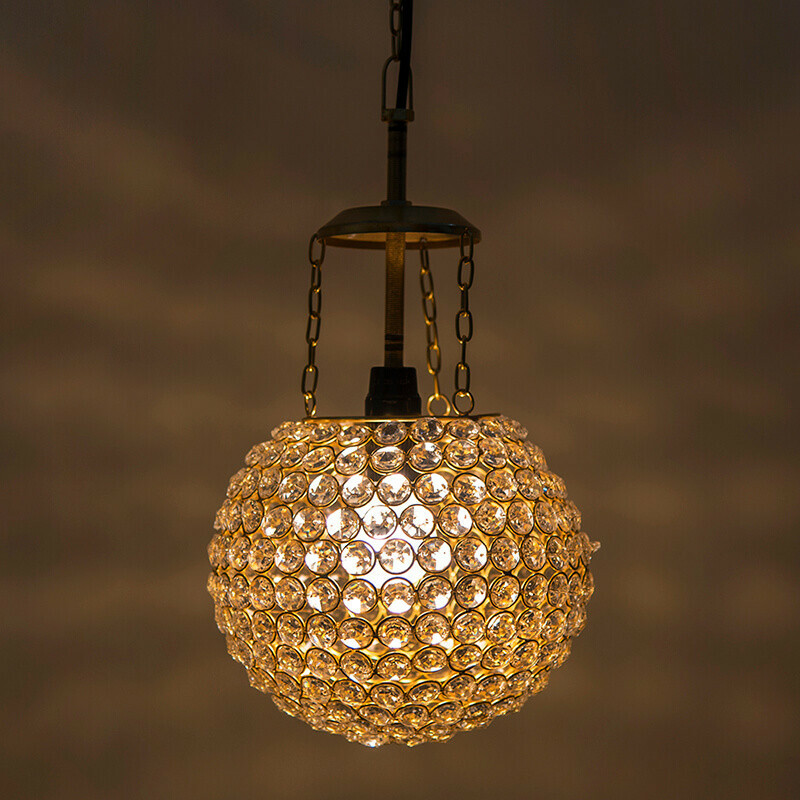 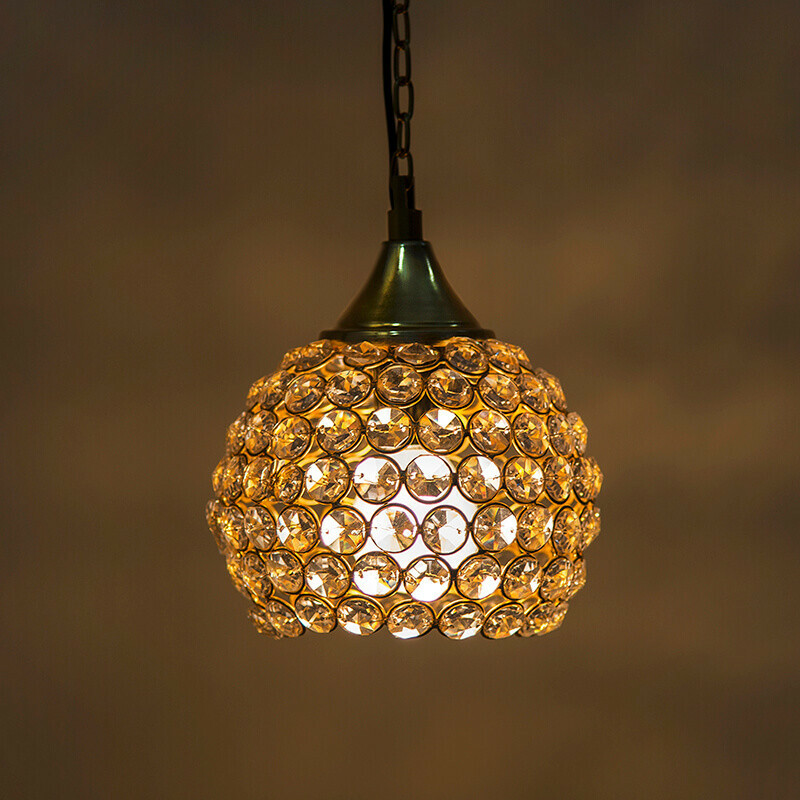 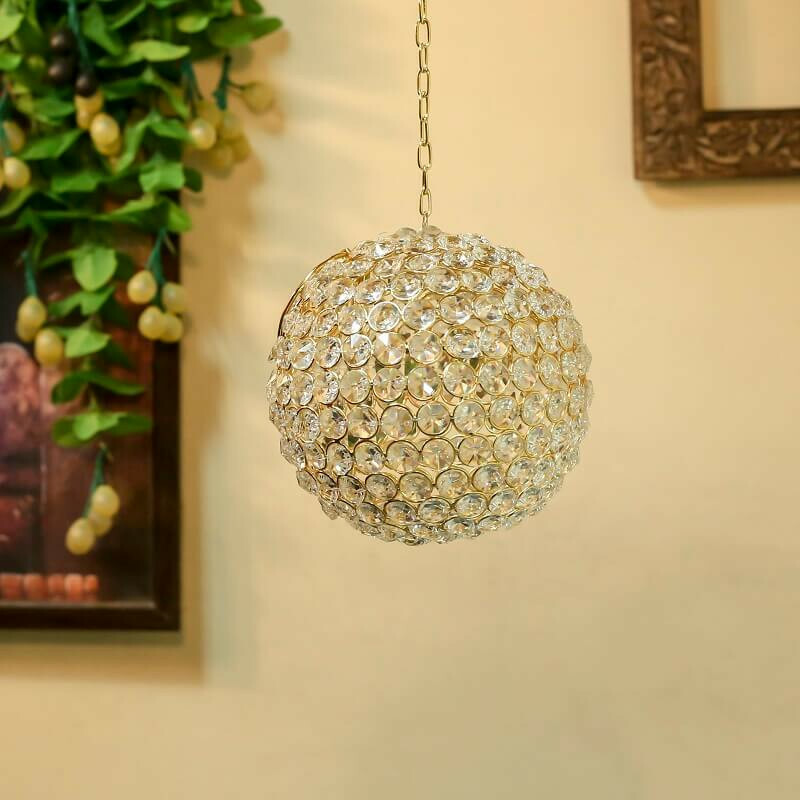 Dazzle dinner party guests when you add this crystal pendant light to your dining room or living room. 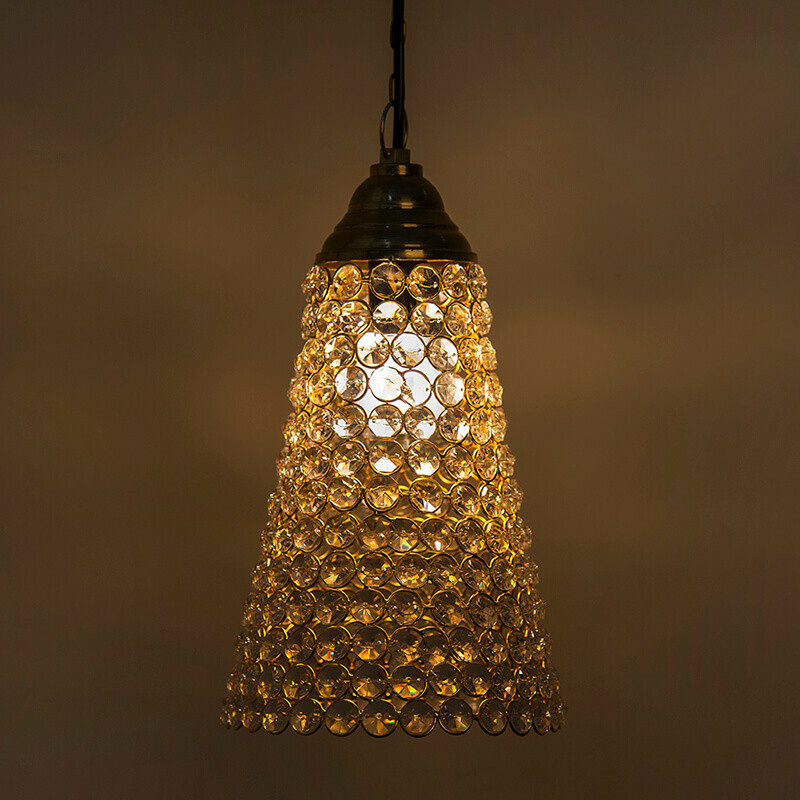 With its inverted cone shape and simple silhouette, this pendant brings chic style to your space. 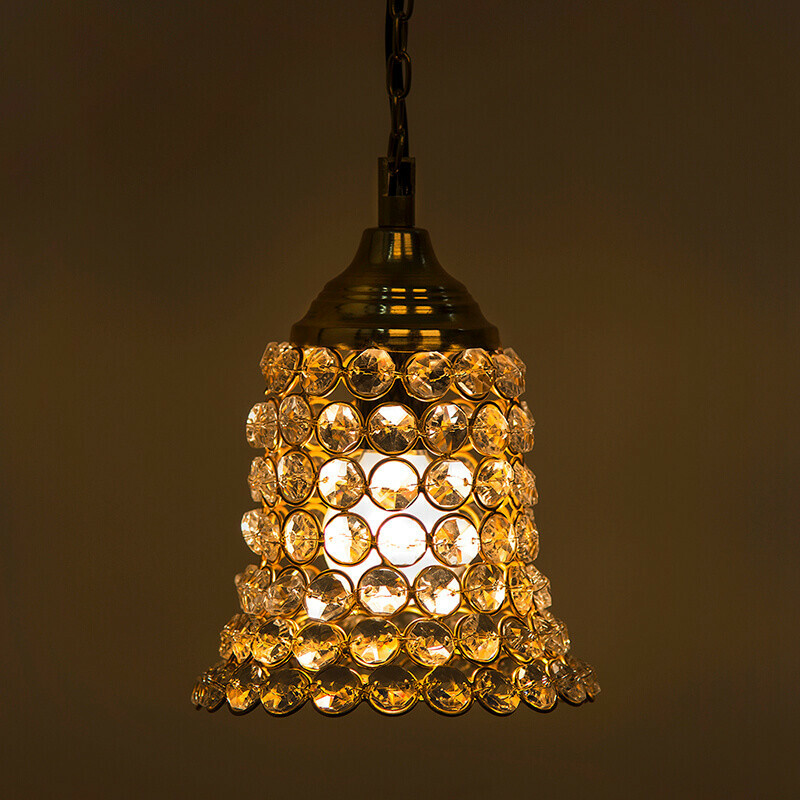 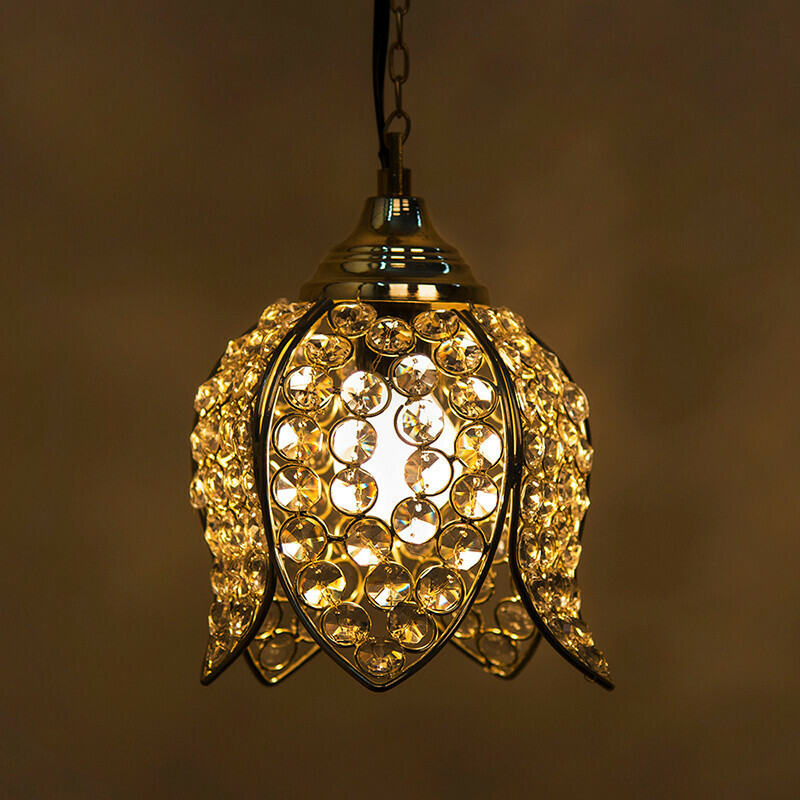 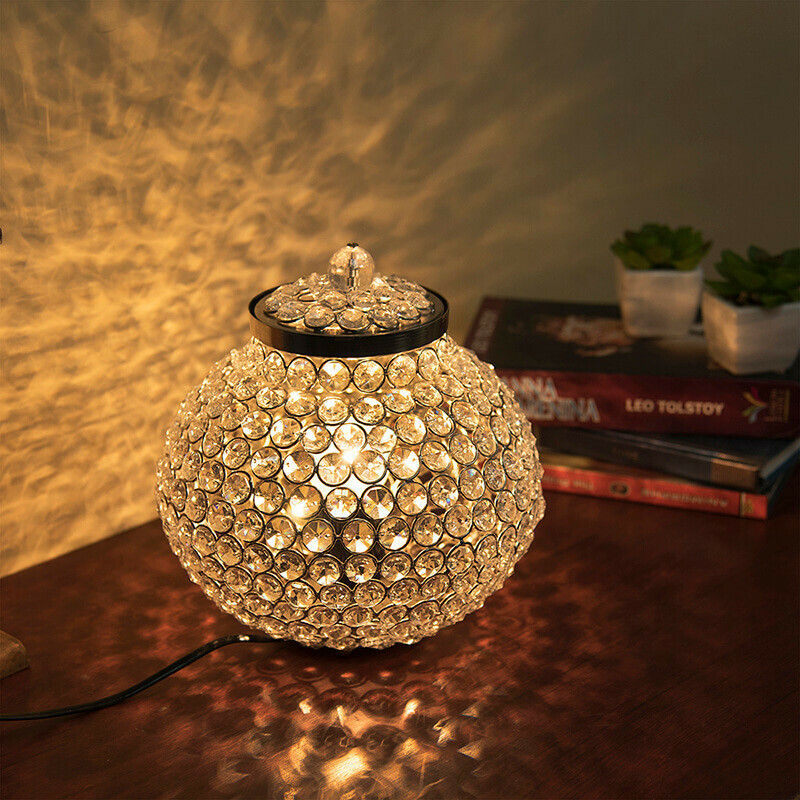 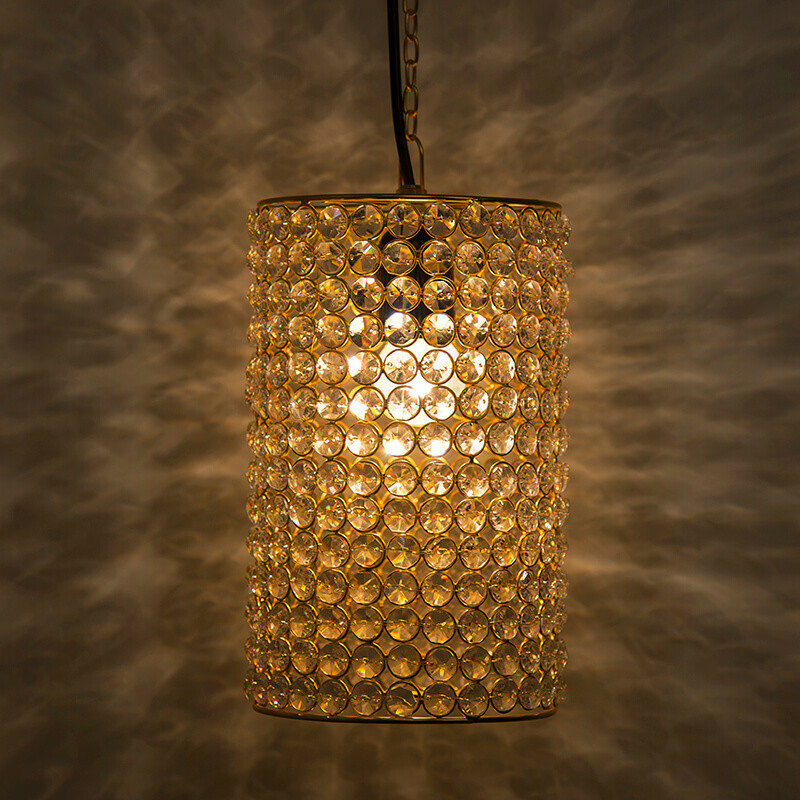 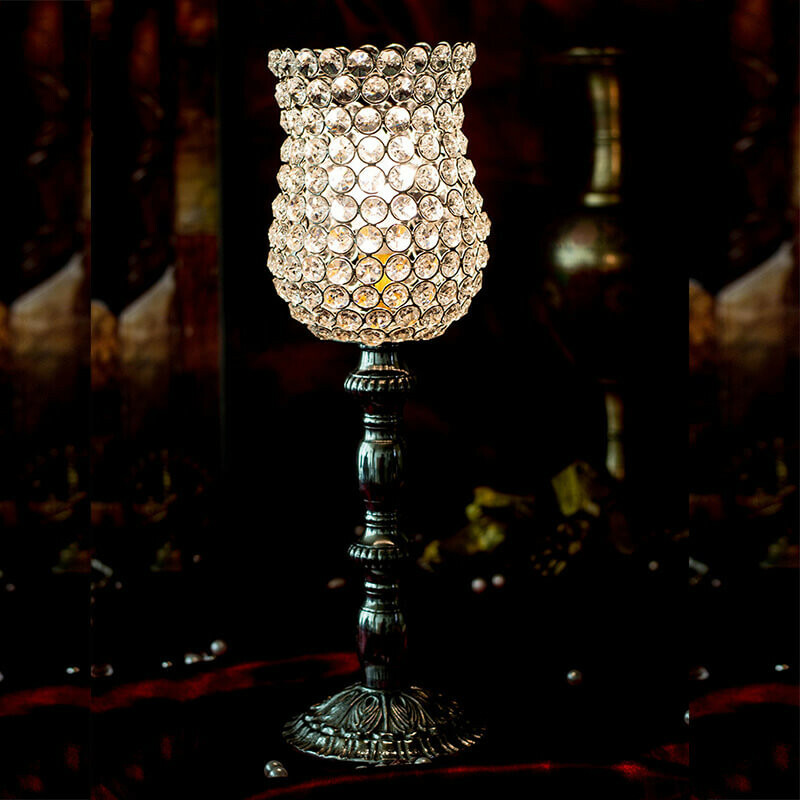 Sleek gold details and cut-crystals accent the modern look of this elegant lighting accessory.